“SAN FRANCISCO–(BUSINESS WIRE)–Real world games maker Niantic, Inc. has raised its Series A financing round from The Pokémon Company Group, Google and Nintendo. The companies are investing up to $30 million in Niantic, Inc., which includes an initial $20 million upfront and an additional $10 million conditioned upon achieving certain milestones. Niantic, Inc. will leverage the funding and strategic relationships to continue work on Pokémon GO, support its thriving global Ingress community, scale its platform and bring new games to market. Pokémon GO, Niantic’s most recently announced project, is being developed in collaboration with The Pokémon Company and Nintendo. The new title is a groundbreaking mobile game that will encourage fans to search far and wide in the real world to discover Pokémon. 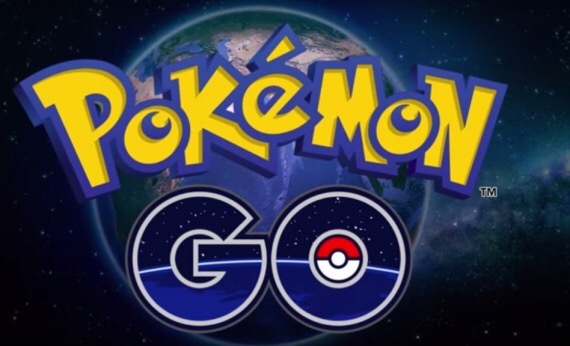 Pokémon GO will be available on the App Store and Google Play in 2016. “Niantic has shown the great potential of mixing geo-location technology, dynamic storytelling and innovative game design, and we’re excited to continue supporting the team on their journey,” Don Harrison, vice president, Corporate Development, Google, added.